If you are looking for a quick in and out service, this session is for you! 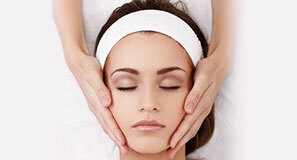 You receive a cleanse followed by a peel or microdermabrasion that suits your skin type, and SPF moisturizer. This service does not include masks or shoulder massage.